The Israeli High Court of Justice has questioned the state policy of terrorism deterrence and gave the government 30 days to justify razing the homes of Palestinian terrorists, when it does not do the same for Jewish extremists. 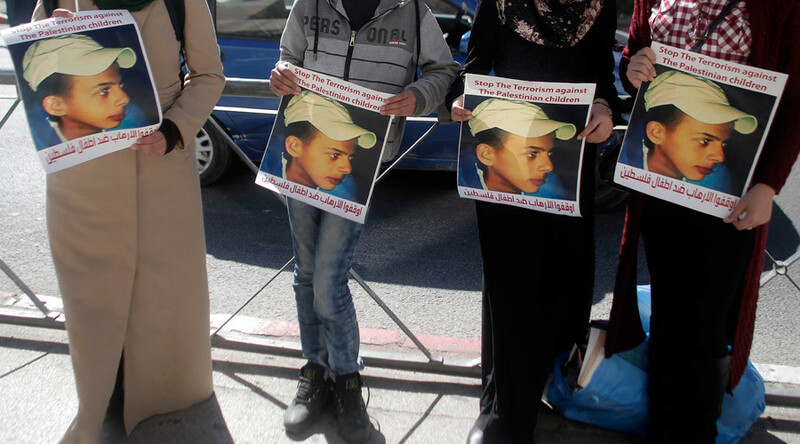 The case was brought about by Suha and Hussein Abu Khdeir, the parents of 16-year-old Palestinian Mohammed Abu Khdeir, who was murdered in 2014 in a revenge attack over the kidnapping and murder of three Israeli teenagers. The government’s current policy is to knock down the houses of Palestinian attackers who have murdered Israelis, as deterrence. But the Khdeir family argued that if this is the case, why does the same not apply to Jews who have murdered Arabs? On Monday, judges from the High Court of Justice, a part of the Israeli Supreme Court, seemed to agree with the Khdeirs. 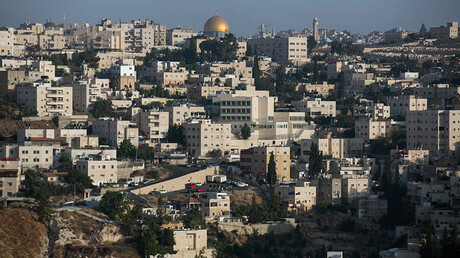 In response to the Khdeir family’s original calls for Mohammed’s killers houses to be demolished, the defense ministry said that compared to Palestinian terrorism, Jewish crimes of a similar nature were relatively rare, and there was little point in implementing such a measures for Israelis. “Considering the extent of serious hate crimes in the Jewish community, the need to use this power does not arise,” government solicitor Ahaz Ben-Ari wrote to the Abu Khdeirs, as quoted by Haaretz. The same argument was presented at the court hearing on Monday. However, it was rejected by the presiding judges, who maintained that the preservation of human life was the court’s priority. Hendel, Rubinstein and Zilbertal then gave the government 30 days to provide a response before making their decision. 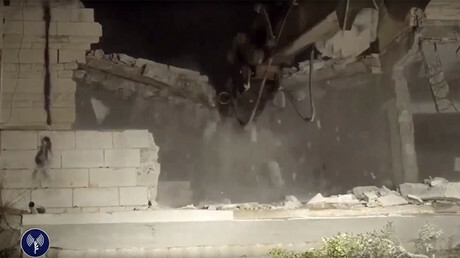 The policy of house demolition is a tactic used by Israeli authorities used to deter potential terrorists and suicide bombers by giving their families an incentive to dissuade them from launching attacks. The policy has proven controversial, with Palestinians saying that it amounts to collective punishment.